When it comes to outdoor living spaces, there are a lot of things you can do to make the most out of your property. Let’s take a closer look at how you can turn your boring backyard into a beautiful outdoor oasis. Your home is undoubtedly one of your biggest assets and that’s why you should always look for ways in which you can make your home more enjoyable, while increasing your property’s value as well. Creating a great outdoor living space is a great way to achieve both – not only can you turn your backyard into a great space for family and friends, but you’ll definitely add to the overall value of your property. A beautiful outdoor living space is not only great to enjoy at home, but it will also be a great attraction if you want to put your home on the market. A survey by the National Association of Realtors showed that more than half of potential buyers surveyed said that they would be willing to pay a premium for a home with an outdoor entertainment area. This shows just how popular entertainment areas are, which is why you should consider transforming your outdoor space if you want to improve the value of your home. Keep in mind that home renovations of any kind can be quite pricey so it has to be done right in order for you to add real value to your property. Spend time on the details, and make sure about your plans upfront, to ensure that your outdoor renovation will be successful. Here are a few great ways in which you can improve your outdoor living space. 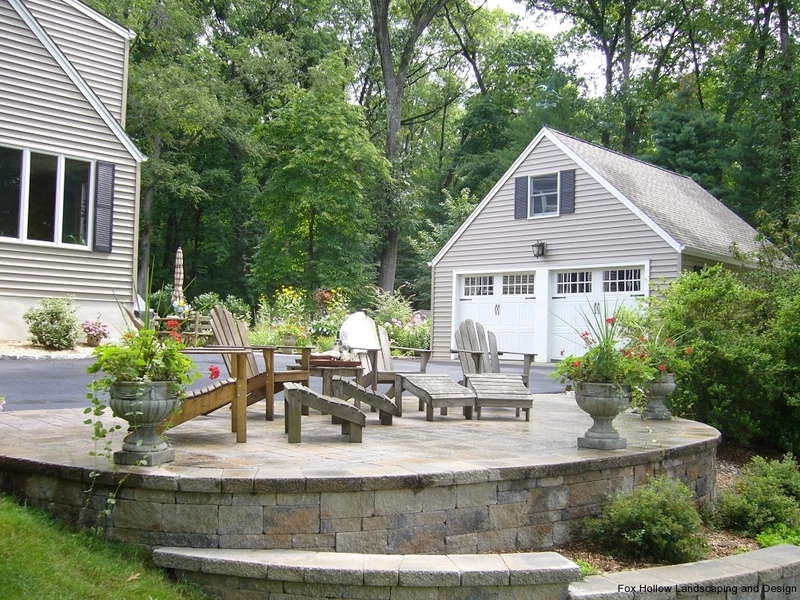 There are many ways in which you can add value to your backyard, and one of them is to add a beautiful patio area. Patios are great for spending time with family and friends, and they can also make your backyard so much more appealing. When you plan a patio outdoors, make sure that it will be proportional; a big patio in a very small yard isn’t practical, but on the other hand, a very small patio on a large piece of property won’t be appealing either. Planning is everything, which is why you should work with an experienced landscaper to get it just right. 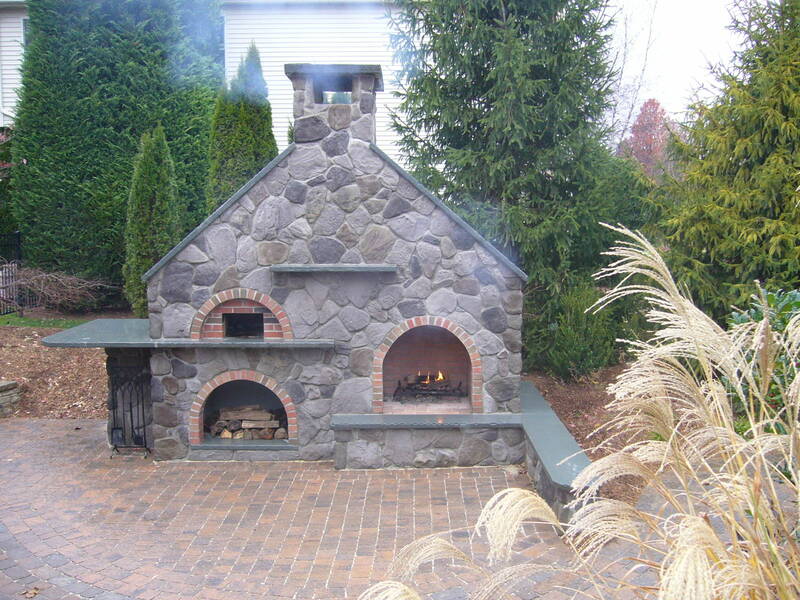 Outdoor fireplaces and fire pits are a very popular trend, and perfect for your outdoor living space. For most of us, spending time alongside a fire is a great way to not only enjoy each other’s company, but start interesting conversations that you can enjoy for hours. That’s why an outdoor fire pit is such a great benefit to add to your home. 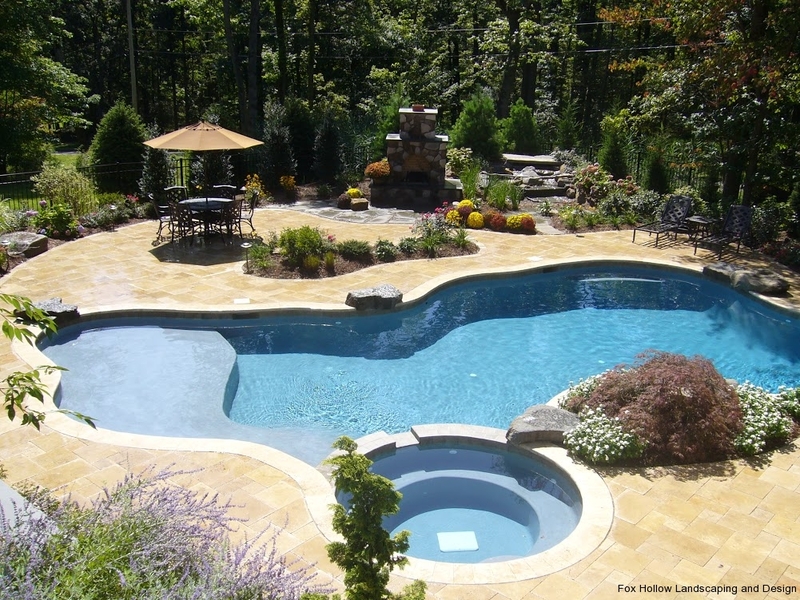 When combined with your outdoor patio, you can add significant value to your property overall. 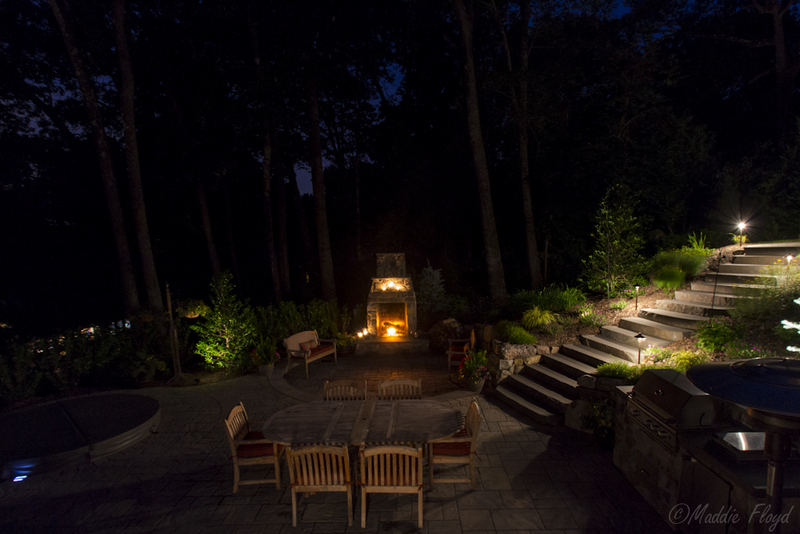 Adding attractive lighting to your outdoor living space is a great way to accentuate the area, and it is quickly gaining popularity too. You can even combine this with solar lighting, to have endless possibilities to use. Remember that when considering lighting outdoors, you need to be subtle and not overdo it. You need to create the perfect ambience with quality lighting, while simultaneously improving your home’s overall value for future buyers. Fox Hollow Landscaping & Design specializes in a variety of landscaping services. Contact us today to find out how our specialist team can help transform your outdoor living space and add value to your property.